This was the challenge facing The Church at Polaris in 1990. 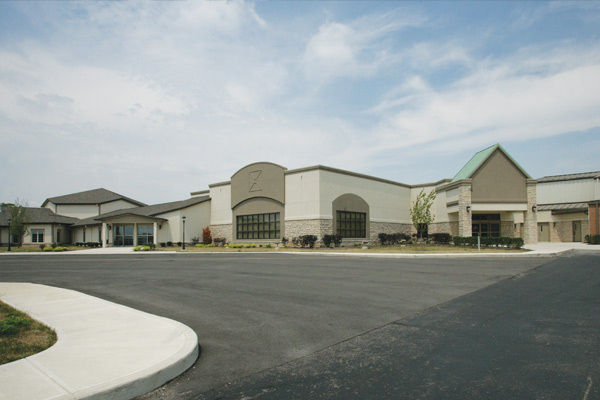 Due to the construction of an upscale mall called The Polaris Fashion Place, the church was asked to relocate their facility to make room for a new interchange that would support the mall and retail growth of the area. They needed a building that would reflect the architecture of the Polaris area and be attractive to people in the community. In addition, they also desired a facility to grow and expand their focus on children’s ministries. 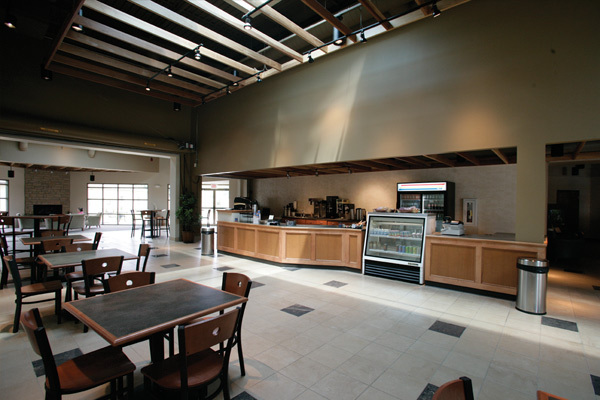 Between 1990 and 2006, The McKnight Group worked with The Church at Polaris in a multi-phased construction effort that included an 800 seat, multi-ministry worship facility with expanded lobby space, a café, coffee shop and an indoor playland. The building also features a K-8 Christian school, and an amazing facility called The Gathering Place, which serves as a daycare and preschool for children ages six months to prekindergarten. 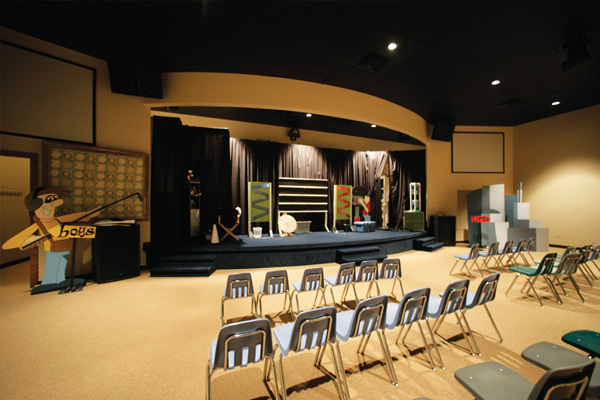 The Gathering Place was designed to support the church’s goal of creating a warm and inviting facility that would appeal to children and families. 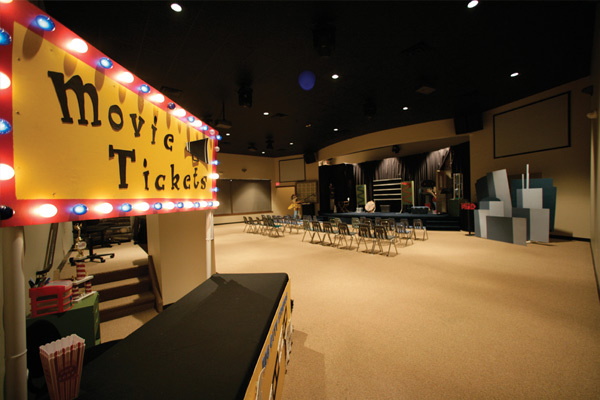 The Church at Polaris has become renowned throughout the community for its daycare facilities, focus on children and the cutting edge ministry it uses to reach the community. 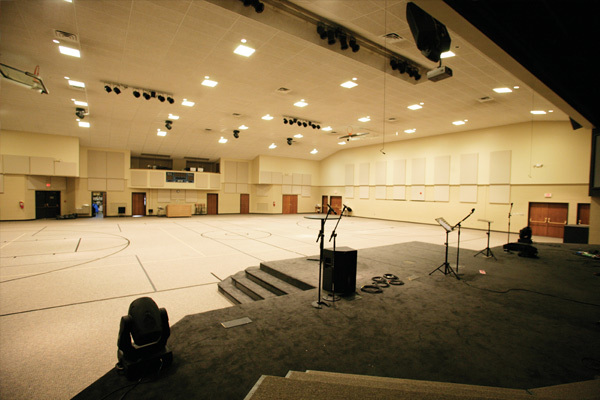 The McKnight Group worked with The Church at Polaris to develop a multi-ministry facility to support its vision: Love God, Love People, Serve the World. In times when the growth of many churches has declined, The Church at Polaris continues to flourish and expand, bringing the word of God to new members with its open and inviting approach to ministries.